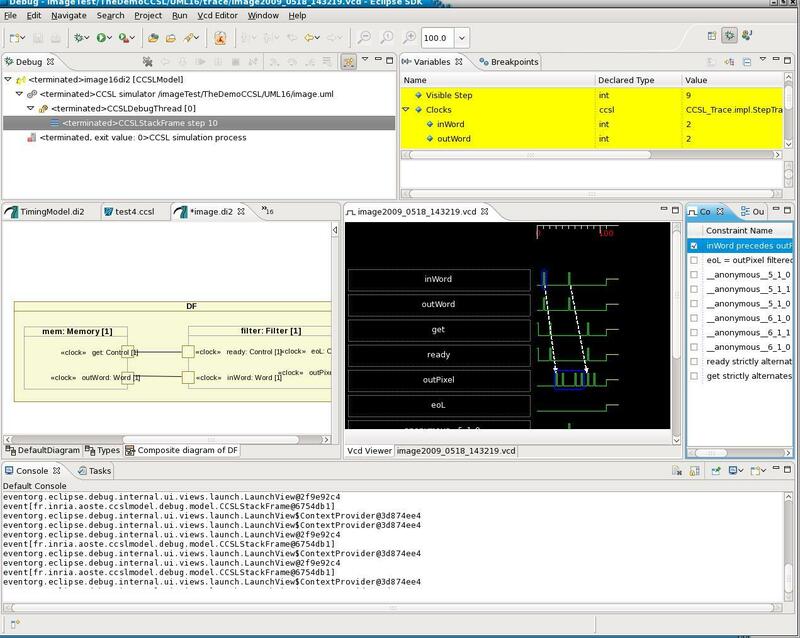 TimeSquare is a software environment for modeling and analyzing timed systems. It supports an implementation of the Time Model introduced in the MARTE UML profile, and its companion Clock Constraint Specification Language (CCSL). * 4. displaying and exploring waveforms, written in the IEEE standard VCD format. By adding the following code below to your website you will be able to add an install button for TimeSquare.